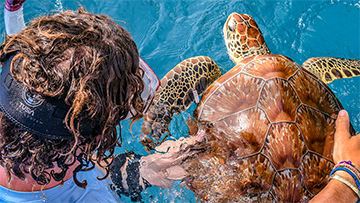 The Marine Biology for Academic Credit optional course is designed for motivated students who desire, and can receive, independent study credits through their school. You will select your Independent Study project from the list of topics that we provide. A faculty advisor from your school will need to approve your project. 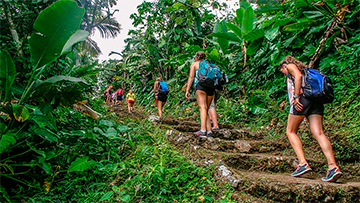 Your advisor will work with you to complete pre-summer research in preparation for hands-on fieldwork on the Sierra program in the British Virgin Islands. 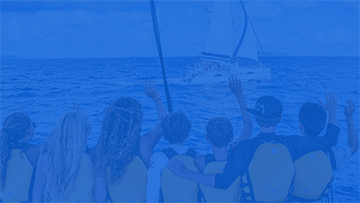 Sail Caribbean will act as a resource for you, providing educational references if needed. 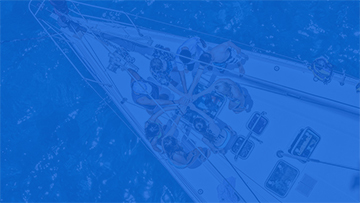 During the Sierra program, you will work under the guidance of your Sail Caribbean mentor, who will provide you with fieldwork instruction and equipment for independent research. 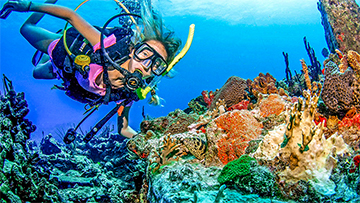 You will use the marine biology research skills you learn to complete fieldwork for your independent study project. 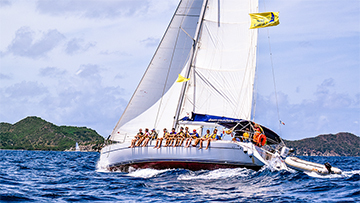 Before leaving the BVI, you will develop an abstract based on your findings. Upon returning to school, students must complete their final assessment and conclusion with their faculty advisor. 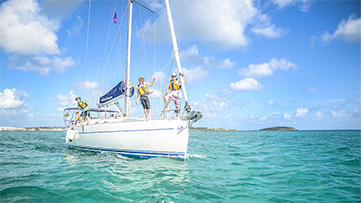 In addition to their project, students will participate in all standard Sail Caribbean marine biology activities during their Sierra adventure. 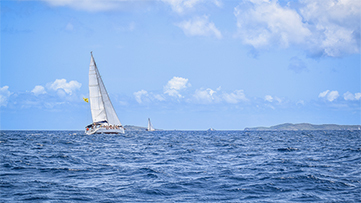 These activities include lessons on the origin and history of the marine environment of the BVI and ecosystem interactions focusing on coral reef, sea grass, and sea turtles.